We have the largest selection of certified used and new cars for sale in the area. 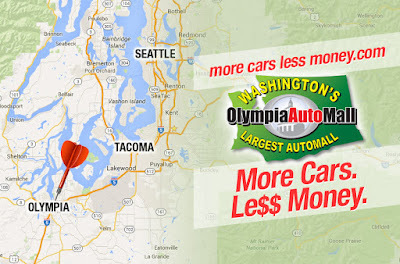 Purchasing a vehicle in Olympia provides you with bigger tax break opportunities. Taxes in Olympia tend to be lower than in Seattle, Tacoma and other areas. All of our used cars are certified which means that they have undergone strict quality tests by mechanics and technicians to ensure that they are in good running order and have been properly maintained prior to the sale. We can assist you with acquiring vehicle finance with low interest rates attached. Looking for the latest model cars, but don’t want to pay the hefty price of a brand new car? You don’t have to! At Olympia Auto Mall we stock 2017 models of the latest brands including the likes of the 2017 Honda Accord, 2017 Kia Forte LX, 2017 Toyota Camry Sedan, 2017 Subaru WRX, 2017 Kia Sorento LX and even the 2017 Ford Escape. 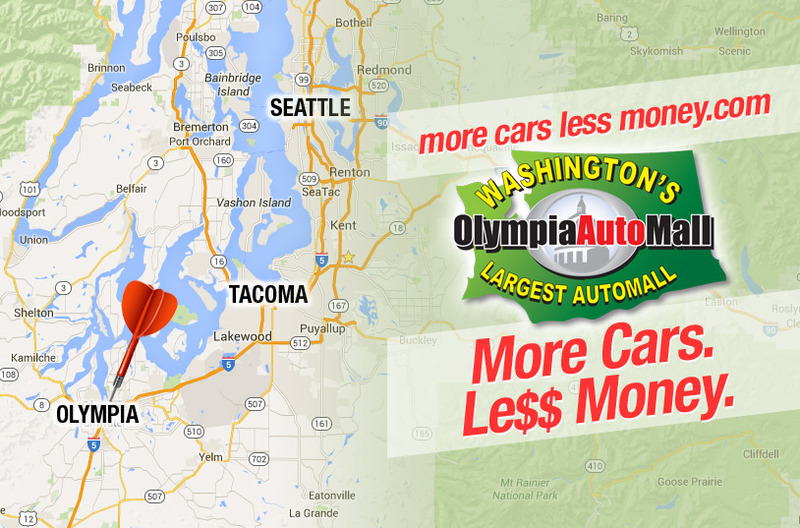 At our new and used car dealership in Olympia we invite you to truly discover more cars for less money! Book a test drive or come spend some time browsing through our selection of top quality new and used cars in your area. Our aim is to help you to get the car of your dreams at the best possible price. Shop with Olympia Auto Mall and expect to save. For more information, contact us at Olympia Auto Mall today. If you are going to buy a car, I advise you to carefully check it. It is very important that the car is not a participant in the crash. This can be easily verified using this service https://vincarhistory.com/vin-decoder/mini. I advise everyone, as in our time there is a lot of lies and deceit for the sake of money.